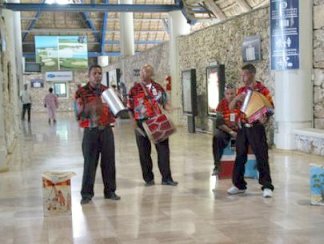 Dominican Republic Music: Merengue, Bachata, Perico Ripiao and Reggaeton. If you like Dominican Republic Music, you have come to the right place. to get out and start enjoying your vacation. And that's when you think to yourself: "This is going to be a great vacation!" Those Dominican musicians are most likely playing Bachata, Merengue or Perico Ripiao. But it doesn't really matter what they are playing! 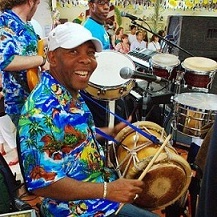 Merengue is Dominican Republic's National Music and dance style. bumps played with a stiff brush. Tamboras are of African origin. 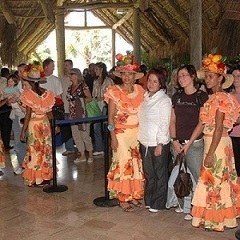 that make the Dominican Republic today. This is a guitar based music that has recently evolved from boleros. 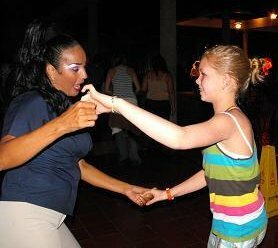 Bachata music is very popular. It wasn't always like that though. 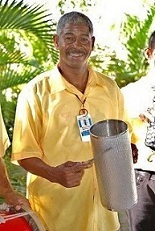 It was banned from TV and radio during Trujillo's 30 year dictatorship. After Trujillo's death in 1960 Bachata artists started recording albums. Its popularity could not be denied. But in the 70's it was still not accepted in radios, television or high society venues. 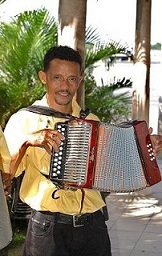 It was considered music of the lower class or poor barrios (neighborhoods). By the 80's this music was outselling Merengue music and could not be stopped. 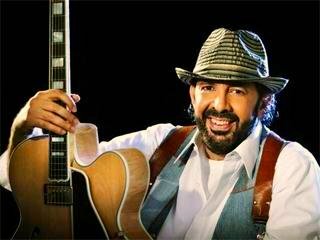 Juan Luis Guerra made Bachata internationally recognized when he won a Grammy Award in 1992 with his album Bachata Rosa. 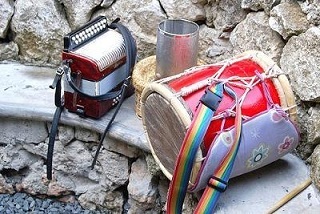 Merengue and Bachata are the most typical Dominican Republic Music. Reggaeton or Regaton is an adaptation of Jamaican Reggae (I'm sure you guessed that!). The lyrics of Jamaican Reggae were translated to Spanish and sang over the original music. That's how "Spanish Reggae" or "Reggae en Español" came about. In the 80's Reggae was mixed with Hip Hop and that's how Reggaeton got its start. In 2004 Reggaeton or Regaton became popular in the United States. 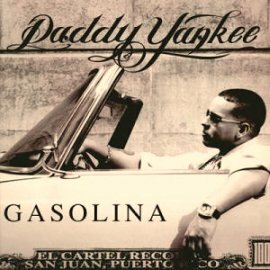 "Gasolina" by Daddy Yankee, from his album Barrio Fino. 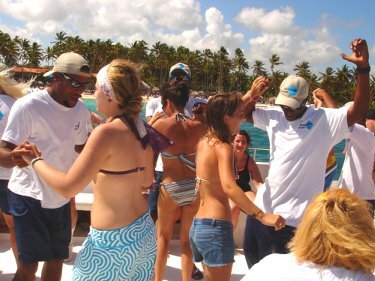 No matter what your style is, Dominican Republic Music is contagious and fun!